… precedential constraint … is not about treating like cases as alike. On the contrary, precedential constraint is about treating cases that are somewhat alike and somewhat different as being alike for purposes of precedential constraint. It is about treating the similarities as relevant and the differences as irrelevant, and about deciding which similarities matter and which do not. Thus, identifying what is a precedent for what is about attributing or ascribing likeness; and it is not about discovering, locating, or unearthing likeness. Determining precedential similarity … entails the question of what a decision-maker in the instant case deems to be similar, and not about what is actually similar in some deeper ontological sense. 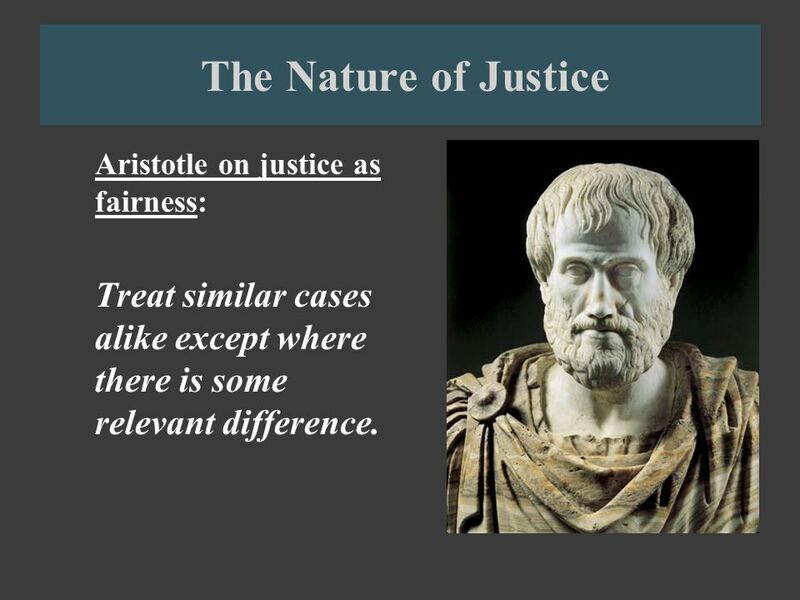 So, what criterion (or criteria) should judges use when deciding whether two unalike cases are sufficiently similar to be treated alike? That is the $64 question, and your guess or theory is as good mine!